We’ve talked (okay, bragged) about it. We’ve published highlights. We ate all of Aldi to do this. That’s right, you have come to the World’s Most Comprehensive Guide to Aldi Products: Beverages. 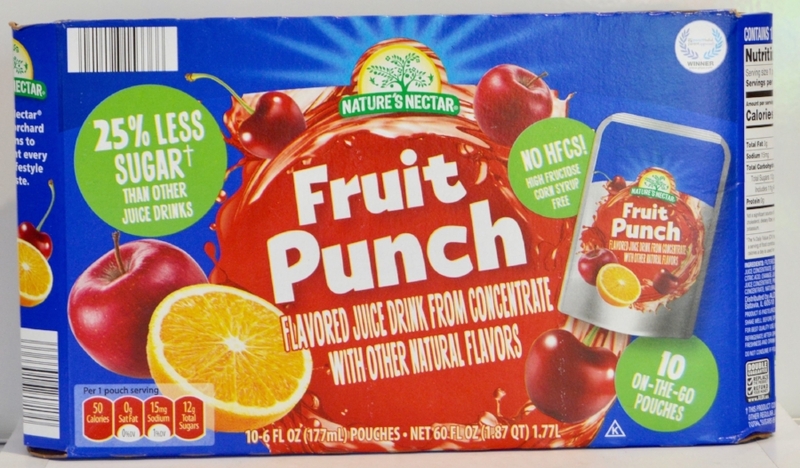 Some of the main beverage brands at Aldi are Summit, Nature’s Nectar and PurAqua. Their alcoholic beverages are riffs off of the brands they are copying. For example, Wicked Grove is copying Angry Orchard (and it’s only okay). We’ve ranked the beverages from the best products on the top to the worst products on the bottom. These “bottom” items are the major disappointments you’ll want to avoid. Then, we’ll work our way up to the best-rated Aldi dupes. Thirsty for more? Let’s get into it. Switch to Save!!! The SmartWater has a slightly stronger flavor, specifically a more minerally taste. But our panel agrees that this is a chance to save! Great dupe! Most testers couldn't tell the two brands apart in blind tests. Store brand was mildly sweeter, but again you can't even tell the difference. Switch to save! The name brand has a slightly toasted marshmallow flavor and the generic has less clumps. Overall a good dupe! 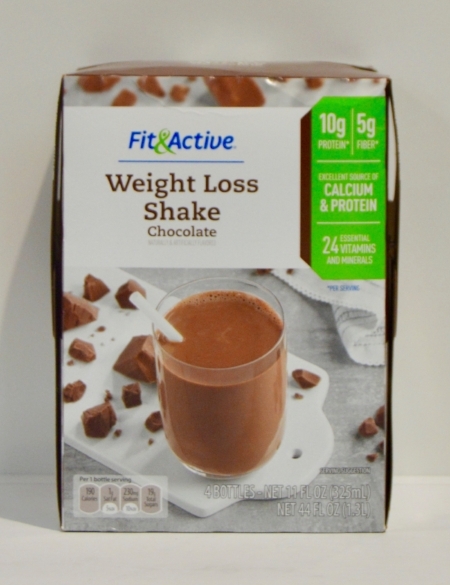 One tester called this 'awesome, awesome news!' since our panel noticed a slightly stronger taste with the generic. Dr. Dazzle could be a real alternative to Dr Pepper! Switch to save. Suds provides a great alternative to MUG Root Beer! Our panel noted that Suds is a bit fuzzier and contains stronger notes of vanilla, but definitely worth trying out! Our panel found that though Corona has slightly more flavor, Monterrey is a great alternative. But when you try out Monterrey, don't forget the lime! Summit does a great job with Suds Root Beer! Although A&W has a slightly smoother mouthfeel, Suds is a great dupe and worth the switch! We would switch to the store brand! The name brand has a stronger lemon scent and a smoother finish, but the store brand holds it own in comparison. Like a tarter taste when drinking juice? Switch to save! 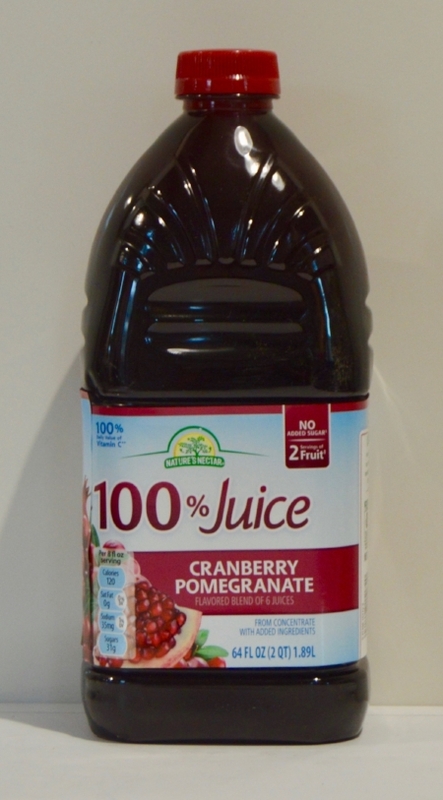 Nature's Nectar Cranberry Cherry is a great alternative to Ocean Spray and doesn't taste as sweet. Our panel would definitely switch to the store brand because the name brand was way sweeter. The store brand was harder to open, so kids may have some difficulties. The tester preferred the store brand tea! She noted the packaging was much easier to work with, the Brenner tea has a stronger smell and taste. Traditional Medicinals does have more of an after tingle than Brenner which you may or may not enjoy. A pleasant surprise! The Angry Orchard is slightly more bitter than the Wicked Grove, and it feels a bit more carbonated. But the Wicked Grove isn't bad! Overall, if you like a sweet cider, we recommend giving the Aldi version a try. If sweet isn't your thing, stick with Angry Orchard. Switch to save! Our panel agreed that the generic smells more like seltzer, had more flavor and was a touch sweeter. Enjoy this refreshing drink! If you long for the taste of ginger, this is the time to switch to save! The generic Ginger Ale has a more intense ginger taste that our panel loved. Our panels thought these were extremely similar and all would switch to save. The Dunkin coffee is a little more bitter, but it is not terribly noticeable. Our testers found that Tropicana had a more authentic, citrusy orange taste. The testers would not switch to save! Our tester preferred the store brand tea because it has a little lemon flavor to it. We like the extra taste! We would switch to the store brand because these two are pretty spot-on. The one complaint is that there is a strong aspartame taste in the Crystal Light and because of that we'd switch. The tester would switch to save! Though the Bigelow has a stronger lemon smell, they both are tasty and the Brenner has some additional herbs. Switch to save! Benner's has a slightly stronger smell and taste. Switch to save! Although the name brand is easier to open and has a little sweeter taste. 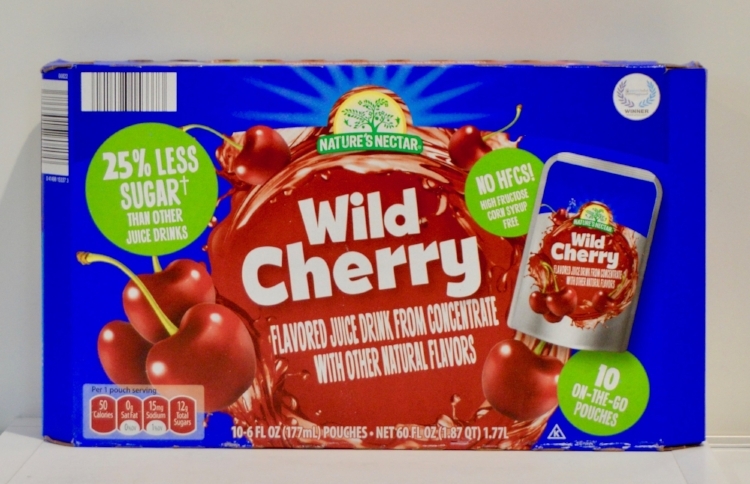 Our testers enjoyed the more sour cherry taste of the generic. If you don't mind a tart juice, this might be a perfect alternative for you! The majority of our panel would switch to save, but we would love to hear your opinion, comment below! 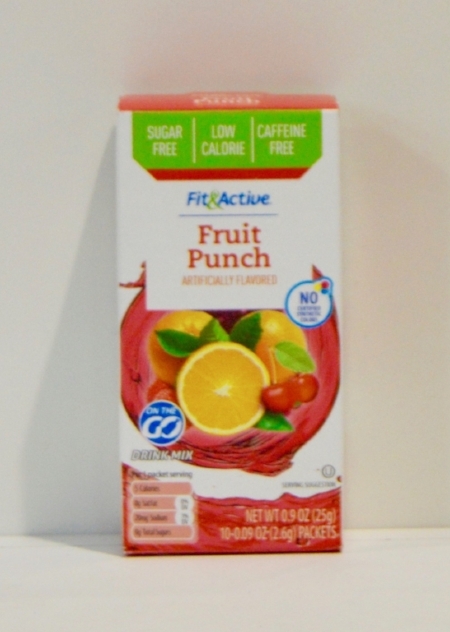 A great opportunity to switch to save if you are looking for a dye-free soda! Plunge smells more orange-y, somewhat different from the orange soda smell that you expect from Sunkist. Switch to save! The generic has a slightly stronger vanilla smell and flavor. The generic is very comparable but a bit more difficult to open. The generic has a more milky, protein shake thickness. This may be worth a try. If you aren't brand loyal to Coca-Cola then we think this would be a great opportunity to switch to save! The store brand is not as sweet, which is kind of nice in an already sugary beverage. Coca-Cola has more bubbles in comparison to store brand. When comparing Crush to Plunge Orange Soda, our panel fully agreed that they would not switch to save. Crush smelled slightly more of natural orange and had a sweeter taste. Plunge was fizzier but was not able to replace the urge we have for orange soda. The name brand has a sweeter apple juice taste and the generic is quite tart. Our panel preferred the sweeter name brand. If you are looking to replace that sweetness the generic is not the right option for you. The majority of our panel would not switch, they would miss the stronger grapefruit smell and sweeter taste. But if the lack of sweetness appeals to you, try out the generic! True fans of the pure Chamomile taste will want to stick to Celestial Seasonings. Those who want Chamomile and then some should switch to Benner. It has a bolder, herbal flavor. Aldi's decaf coffee, which is certified as fair trade, has a slightly stronger smell and Green Mountain has a stronger flavor. But our testers would switch to save and support fair trade! 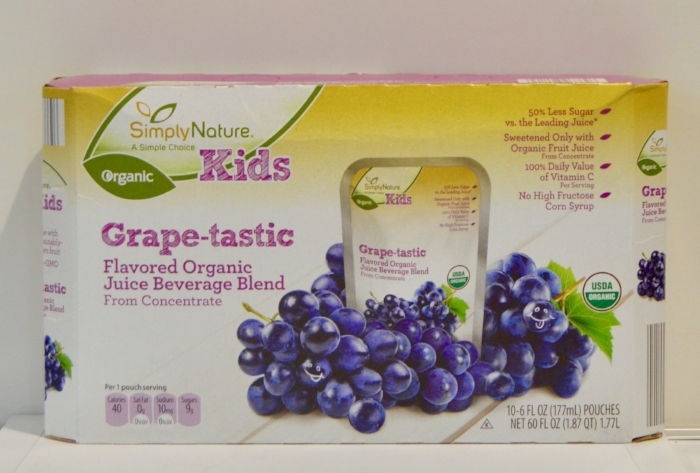 Consumers should know that the generic adds apple juice to the grape juice, creating a sweeter juice. If the added apple juices does not affect your purchasing decision, this may be a good opportunity to switch to save. We preferred the store brand over the name brand! The name brand had a strong after taste, while the store brand had a more pleasant finish. Definitely switch to save. We would switch to save! The name brand was less dissolved and had a strong aspartame taste. We preferred the milder taste of the store brand. 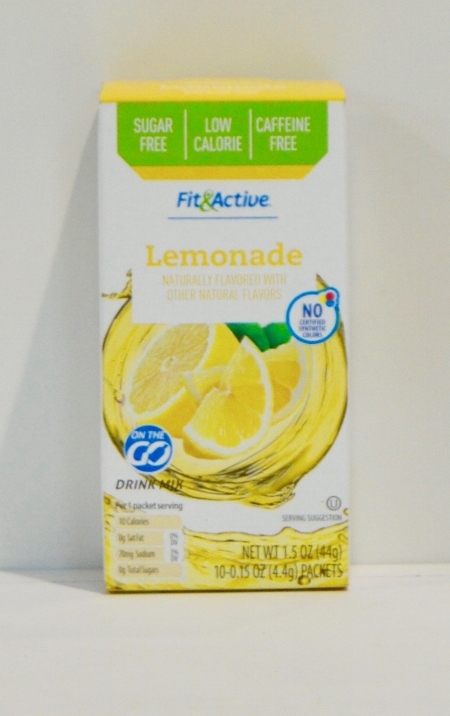 The name brand has that strong tea taste, while the store brand is a little sweeter with a hint of lemon flavor. We're cool with the lemon! Depending on your coffee preferences, the name brand has a stronger hazelnut flavoring while the generic has a bitter flavor, these coffee attributes may sway your decision. The majority of our testers preferred the name brand and the real lime juice flavor. The generic had a sweeter, limeade flavor. If you prefer more flavor, try out the generic! The majority of our panel would switch to save, but be warned that some testers had a strong reaction to the stronger smell and flavor of the generic. They experienced a strong soda water smell but very little cucumber taste. Our testers had a tough time opening the packaging of International Delight and noticed a difference in sweetness that sets the two products apart. We would still switch to save! In a blind taste test, our entire panel was able to identify the generic. The generic does not have the crisp taste that Heineken delivers and was not convincing enough for our testers to switch. The store brand smells and tastes more like coconut than sweet cream. If you are a true fan of the sweet cream, stick to Coffee Mate! Our testers were split on whether to switch to save. One tester noticed an unpleasant aftertaste when testing the generic. Another tester preferred the sweeter taste of the name brand. 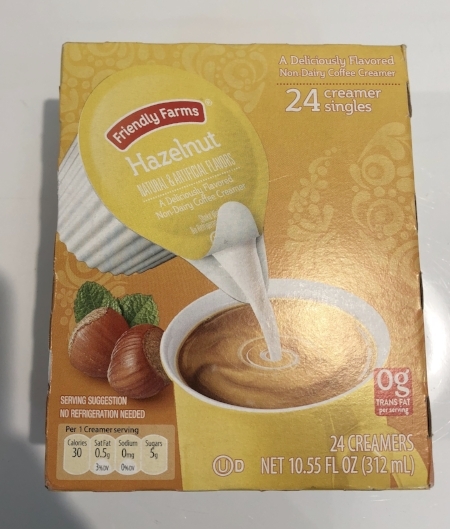 The name brand packaging is quite difficult to open and the smell and taste of hazelnut is intensely artificial. The store brand has a sweeter flavor and is not as thick. Caramel lovers rejoice! Depending on how you drink your cup of joe in the morning, you will notice a difference in taste. Although Barissimo claims a light roast, the taste tells us otherwise. But if you like that darker taste, or you add so much milk/sugar to your coffee that the roast doesn't affect you, this is a great way to save! Our testers agreed that sticking with Starbucks is your best bet. Starbucks provides a stronger coffee flavor while Barissimo has a much sweeter caramel flavor. The panel consisted of heavy coffee consumers, who love iced coffee! It's important to note that Aldi's is an iced coffee that's flavored with pumpkin spice as opposed to Starbucks which is a true latte and made with espresso. Aldi had more of a coffee scent whereas Starbucks smelled like pumpkin pie. They tasted fairly different. Aldi's was sweeter and had a stronger spice flavor but also left a lingering aftertaste. Starbucks was a more balanced flavor profile with it not being too sweet or spice flavored but tasted slightly watered down compared to the PSL you can buy in store. My recommendation would be to skip the bottled version and go straight to a Starbucks if you are craving a PSL. Aldi's is worth a try since its $1.20 but don't expect it to taste like a true PSL. Stick with Folgers in your cup! The generic has a weak, burnt coffee taste. The name brand delivers a finer powder and though it comes in a smaller package, the amount of powder is comparable to the store brand. The store brand has a stronger smell and taste that is more like a hazelnut syrup. The Almond Breeze Almondmilk has a more distinct almond taste while the Aldi version has less flavor. Both have a similar creamy consistency and it is hard to tell a difference when stirred into coffee or with cereal. Our testers would not switch! the store brand has a stronger taste that is not as pleasant as the name brand. We are really diggin' the rectangular shape of the store brand bottle. The store brand is heavy on the ginger, which is great for your stomach, and it also tastes strongly of celery. Not bad for a green juice, we'd switch. The store brand was not exactly pleasing. It has a way stronger fermented smell, but also kind of flat. Our testers were NOT fans of the Barissimo dark roast coffee! It has a weird, chemical taste. The name brand is sweeter and well rounded in flavor. Simply Orange will provide a more natural orange juice taste, according to our panel. The store brand has an artificial flavor that does not fill the desire for fresh orange juice. The Barissimo coffee is WAY sweeter and creamier than the Dunkin. We much preferred the balance in the Dunkin coffee and will only drink Barissimo when our blood sugar is critically low! The majority of our panel would not switch to the generic. The Red Bull has a crisper, more fizzy consistency and loyal Red Bull consumers will not be satisfied by the generic. These two were not a close match, unfortunately. The store brand tasted a little flat with not much lemon lime flavor. If you are an avid Red Bull consumer, our panel recommends sticking with Red Bull. For those heavy Red Bull consumers, Red Thunder will taste awful (a sweet, tart candy taste), but some people who are not as loyal may enjoy the sweet, tart taste of Red Thunder. Avoid the Bacher! The taste is way strong than Beck's--and not in a good way. One tester said it tasted 'like roast vegetables. 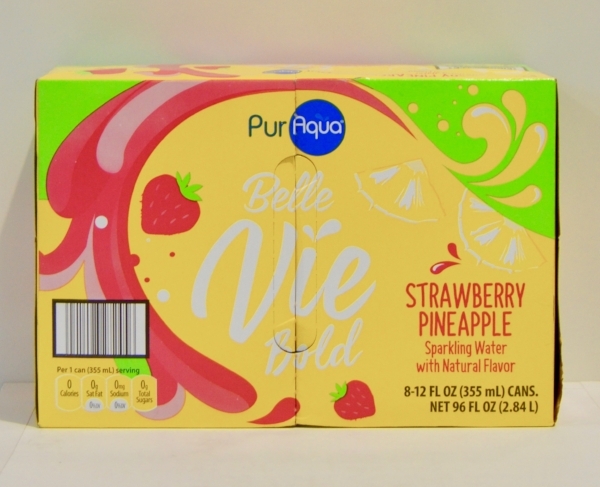 If you are looking for the crisp fizz of Schweppes sparkling water, PurAqua is not the right alternative for you. Our testers noticed an undeniable medicinal sweetness when testing the generic. Or testers would NOT recommend switching to save.